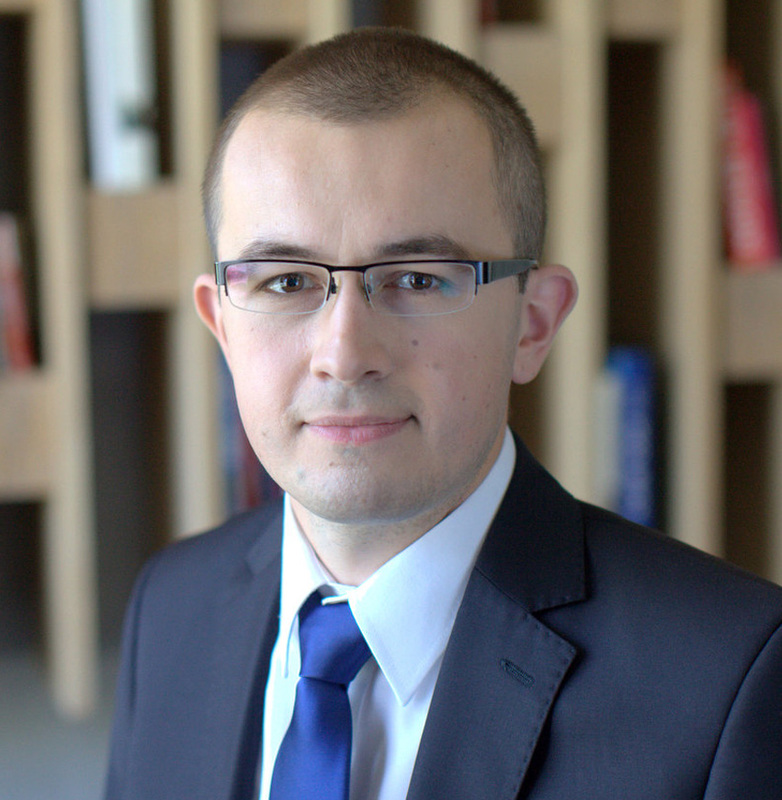 Graduate of the Faculty of Law and Administration, A. Mickiewicz University in Poznań and Postgraduate Studies in the field of Tax Law at the University of Lodz. He is an attorney-at-law and licensed tax adviser. 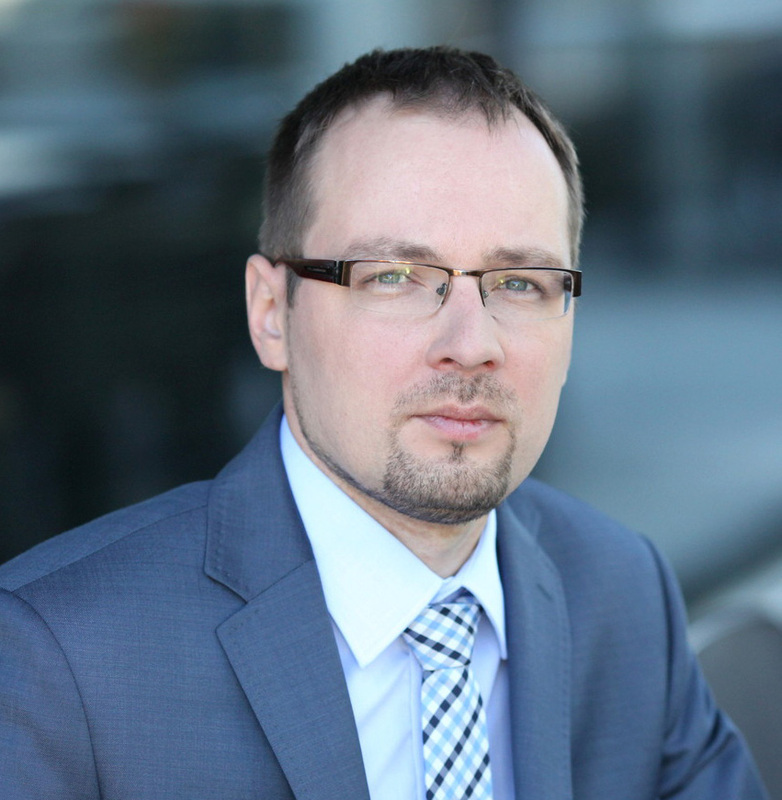 He holds a certificate of Consultant in the Alternative Trading System granted by the Warsaw Stock Exchange. He is a member of Supervisory Boards of FPT Prima S.A.
His professional experience covers commercial companies and tax law regulations. He has prepared several dozen applications for tax interpretations and of opinions and information in the scope of tax law. 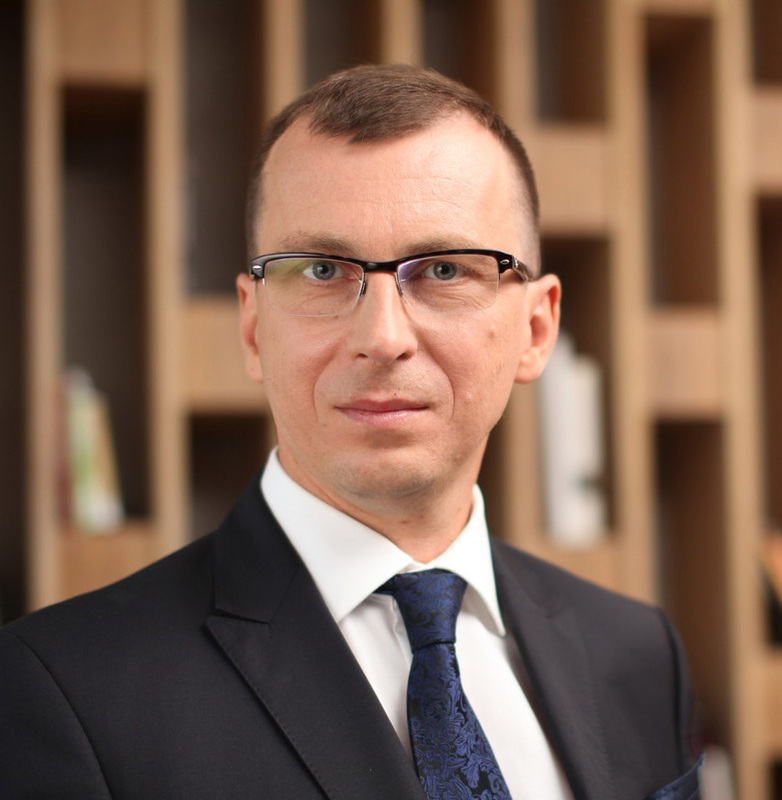 He has long-term experience in legal advisory un the field of raising of capital at the Warsaw Stock Exchange, M&A transactions and serving issuers in the scope of informing obligations and rules of corporate governance. 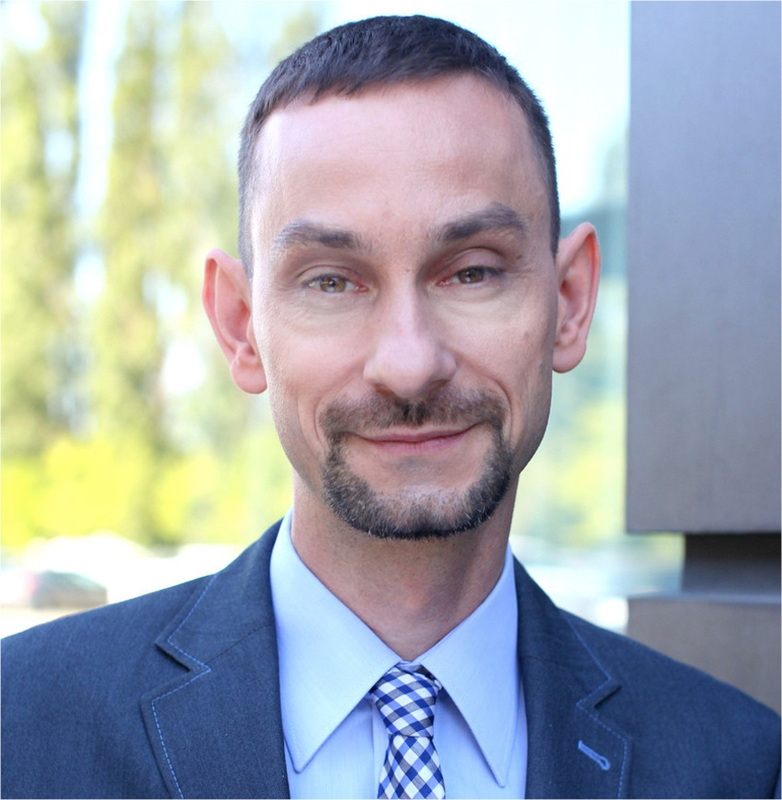 He specializes in the securities law, tax law and commercial law. He participated in support of numerous transactions of entities engaged in heating installation profession, financial services, health protection services and biotechnology, online shops, manufacturing of piston rings, metalworking, trading in liquid fuels or food.